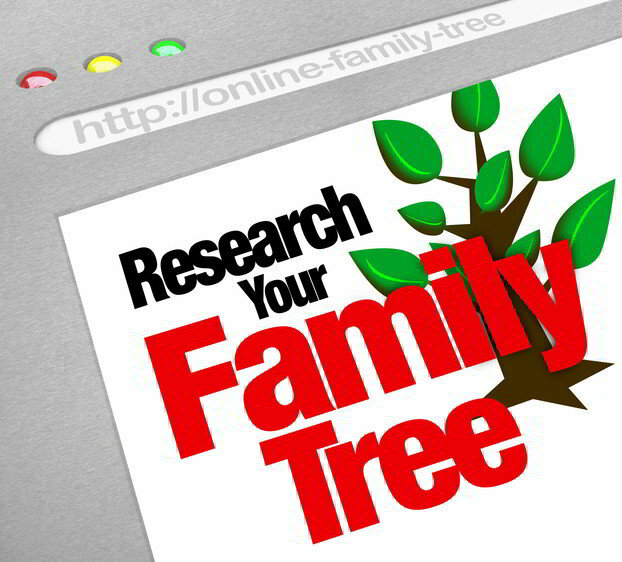 Why is Genealogy Research Important? Have you ever met someone with absolutely no interest in genealogy? They can’t fathom why anyone would spend their time researching dead people. They would consider traipsing around an old cemetery looking at headstones to be insane behavior. These people just don’t seem to understand that there are many good reasons for researching your family history. One of the most eloquent explanations for genealogy research I have ever seen comes from the words of Alex Haley: “In all of us there is a hunger, marrow-deep, to know our heritage, to know who we are and where we came from." That pretty much sums it up for me, but if you need more convincing, I have listed below some of the most common reasons why genealogy is so popular today. Much the same reason that people like to do crossword puzzles or Sudoku. It is magical to solve a long standing family riddle or prove definitively that Irish or American Indian link that you just knew was there. When we learn about our ancestors, we learn about ourselves because we are a product of the DNA that was handed down from our ancestors. The history we learned about in school seems so distant and unrelated to us. Genealogy allows us to explore our own personal story. The enemy of history is time. As each family member passes away, a small part of a family’s history is permanently lost. Genealogy allows us to capture and preserve our family’s history and in the process freeze time. Free Genealogy research allows us to discover facts that were lost to time and may have continued to be lost forever if we had not put in the effort. We also have the opportunity to bring back to life long forgotten relatives. Regardless of where you come from, I believe everyone should be proud of their heritage. If you think about the amazing string of events that had to occur over hundreds of generations for you to be born, it is a wonder that any of us are here. If you don’t feel special, you really should. We have all been given a precious gift -- the gift of life. It is up to each of us to find the most effective use of our time on the earth. Regardless of whether you are looking to know your ancestors as people, hand down a family history legacy to your children, or find out who you are by learning about your ancestors, I can’t think of a better use of your time.